Come join us every third Saturday of the month for the Drop-in Bike Clinic! Use our tools to work on your bike. All Ages Welcome. Identifying that mysterious noise, and more! 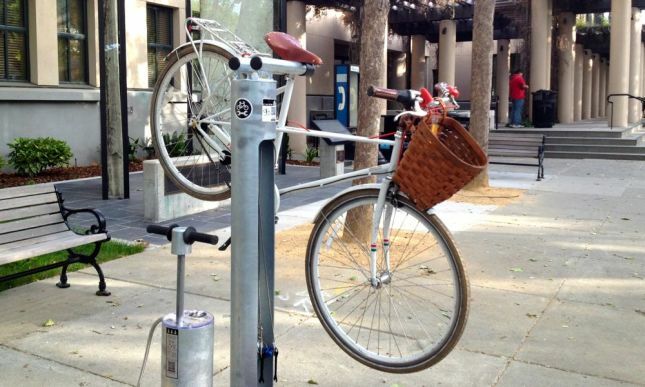 Meet at our Dero Fixit station, on Franklin Street.